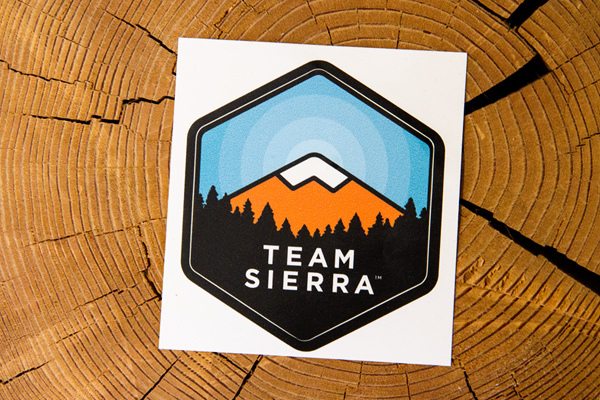 When you signup, you’ll receive an official Team Sierra logo sticker as proof that we’ll stick with you to help make your fundraiser a success! 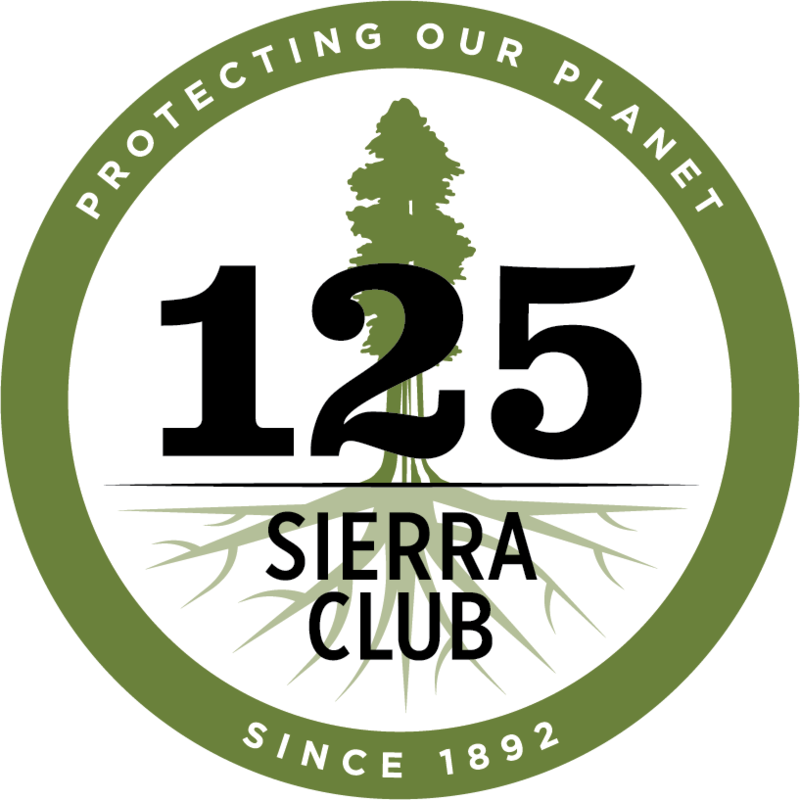 Product Details: Die-cut hexagon shaped sticker.  It’s a sticker, so it sticks to things like your bumper, laptop, or window.